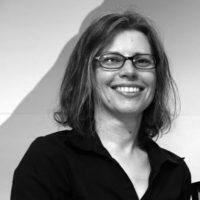 Jane Battersby is an urban geographer with an interest in all things food related. Her current areas of particular interest are urban food systems, urban food policies and the construction of food security theory in Northern and Southern research contexts. This work has both theoretical and applied components. Underpinning her food work is an ongoing interest in the linkages between spatial transformation and identity transformation in post-apartheid urban areas – a topic she has addressed through the lenses of youth identities, education, music and land restitution. She has been the Cape Town Partner of the African Food Security Urban Network (AFSUN) since 2008. She is currently the Research Coordinator of the ACC’s Consuming Urban Poverty Project, is associated with the Hungry Cities Programme, and is the PI of the Nourishing Spaces project. Jane is the Premio Daniel Carasso 2017 laureate. She is actively engaged in international, national, provincial and local government policy process, having acted in an advisory or consultative position at these levels, and currently a member of the South African Vulnerability Assessment Committee (SAVAC). Jane serves on the advisory boards of several international research projects. Battersby, J. (2017) ‘Food systems transformation in the absence of food system planning: The case of supermarket and shopping mall expansion in Cape Town, South Africa’, Built Environment 43 (3) 417-430. Battersby, J. & Haysom, G. (2016) Africa’s Urban Food and Nutrition Transition: A Call to Action, Consuming Urban Poverty Project Working Paper No. 1, African Centre for Cities, University of Cape Town. Battersby, J. & Crush, J. (2016) The making of urban food deserts, in Crush, J. & Battersby, J. (Eds.) Rapid Urbanisation, Urban Food Deserts And Food Security In Africa, Springer. Battersby, J. & Peyton, S. (2016) The Spatial Logic of Supermarket Expansion and Food Access, in Crush, J. & Battersby, J. (Eds.) Rapid Urbanisation, Urban Food Deserts And Food Security In Africa, Springer. Peyton, S., Moseley, W. & Battersby, J. 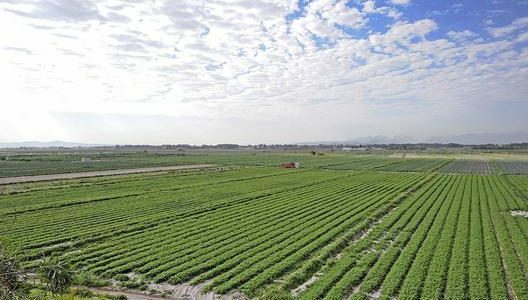 (2016) Implications of supermarket expansion on urban food security in Cape Town, South Africa, in Moseley, W.G., Schnurr, M.A. & Kerr, R.B. (Eds.) Africa’s Green Revolution: Critical Perspectives on New Agricultural Technologies and Systems, Routledge, Abingdon. Battersby, J. (2015) Food security amongst urban households, in Fukudu-Parr, S. and Taylor, V. (eds.) Food security in South Africa: Human rights and entitlement perspectives, UCT Press/Juta, Cape Town, pp. 97-11. Battersby, J. & McLachlan, M. (2013) Urban food security: A neglected public health challenge? South African Medical Journal 103 (10) 716-717. Battersby, J. (2013) Urban agriculture and race in South Africa, in Slocum, R. & Saldanha, A. (eds.) Geographies of Race and Food: Fields, Bodies and Markets, Ashgate Press, Farnham, pp. 117-136. Battersby, J. (2012) Urban food security and climate change: A system of flows, in Moser, C., Frayne, B and Ziervogel, G. (eds) Climate Change, Assets and Food Security in Southern African Cities, Earthscan, Abingdon, pp. 35-56. Battersby, J. (2011) Urban food insecurity in Cape Town, South Africa: A critical assessment of the operation of the formal and informal food sectors, Development Southern Africa 28 (4) 545-561. The Nature of Cities: Jane Battersby, The Nature of Cities Roundtable on Urban agriculture has many benefits. Is one of them a contribution to urban sustainability? 1 July 2016. The Conversation: Jane Battersby, Why urban argriculture isn’t a panacea for Africa’s food crisis.The Conversation, 15 April 2016. The Conversation: Jane Battersby, What’s driving sub-Saharan Africa’s malnutrition problem. The Conversation, 3 March 2016. Battersby, J, Haysom, G., Tawodzera, G. McLachlan, M. & Crush, J.. With Lombard, T, Labuschange, I, Bitzer, V., Simpson, N., Rattle, J., Duncan, S., Marshak, M., James, J. 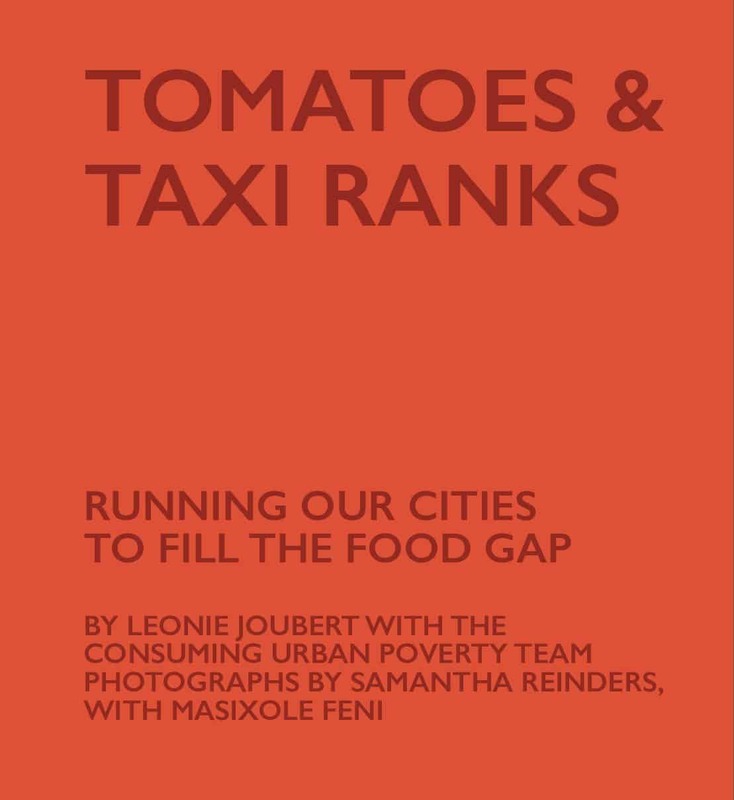 & Kroll, F (2014) Food System and Food Security Study for the City of Cape Town.